Anamaya offers 200-hr and 300-hr transformational Yoga Teacher Trainings / teacher certification courses (YTTs.) 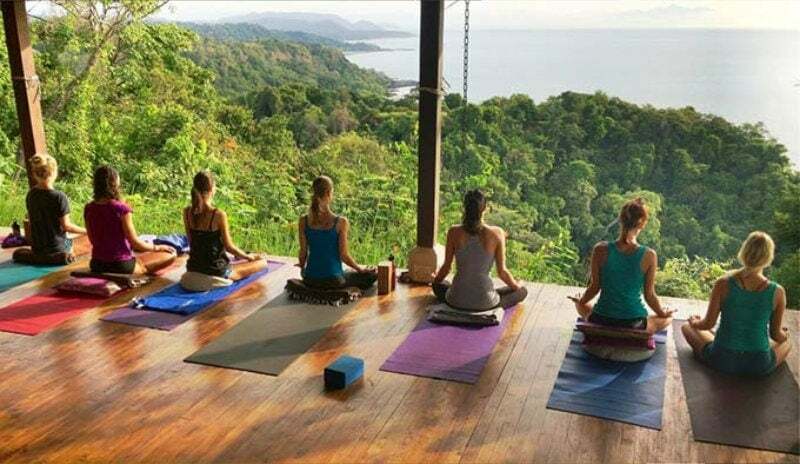 They include lodging, 3 organic gourmet meals per day, excursions, and all the classwork you’ll need to become a certified yoga teacher and get certified through Yoga Alliance (books not included). See the rates/schedule button below for dates. Together with Anamaya’s ultra healthy (and ultra tasty) organic diet, extensive yoga and meditation, you’ll not only become a certified yoga teacher, but you’ll be in the best mental and physical shape of your life. 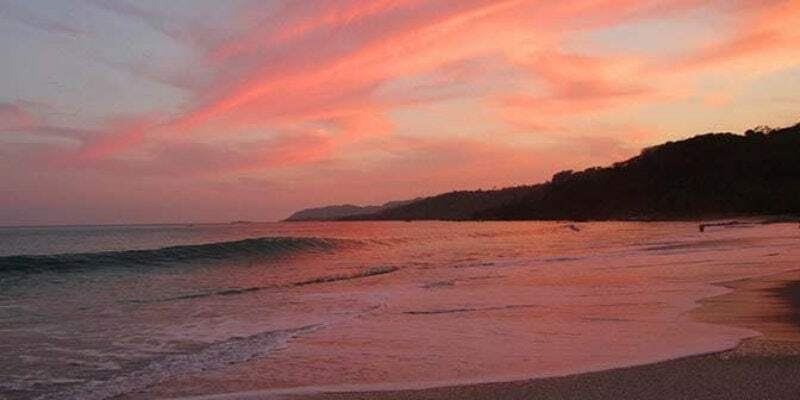 Plus you’ll experience one of the most beautiful places on earth… breathtaking Costa Rica. We have several yoga teacher trainings available to choose from. Please see our schedule below and click for info one each one. They are all amazing very experienced teachers! Read our Trip Advisor reviews to see what our guests have been saying about us: Anamaya Reviews. You’ll have opportunities to visit the most amazing white sand beaches around, which were chosen to be in the top-10 most beautiful in the world by Forbes magazine. We will do our utmost to make sure that you have the best and most memorable month of your life in Costa Rica. Deposit: Your $2500 deposit will reserve your space. FAQs: Please read our YTTs FAQS and Retreats FAQ page, which is extensive and carefully crafted to answer almost all the questions that our guests routinely have. You will find it very helpful.